Steamboat Springs has sent athletes to every Winter Olympics except two, in 1928 and 1936. 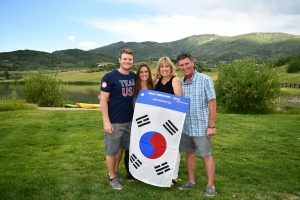 It’s had at least one athlete at every Game since 1948, and often several at each, which are a few reasons, Alpine Mountain Ranch & Club is proud to be a long-time sponsor of the Steamboat Springs Winter Sports Club. 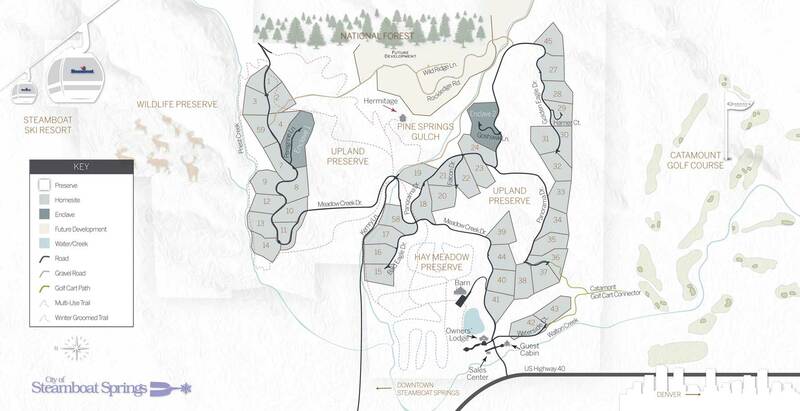 In addition to the many local Steamboat Springs organizations Alpine Mountain Ranch & Club supports, Developer of Alpine Mountain Ranch & Club, Corporex, is largely invested in philanthropic pursuits and is a regular award winner for its charitable contributions. For more information of charitable contributions Corporex is involved in, click here.